Bill Burgess is the former Pro Audio Product Marketing Manager and Logic Pro Artist Relations Manager for Apple Inc. He's also a brilliant software educator with long experience teaching audio producers how to make music! So just what IS new in PT10? Pro Tools 10 has 32-bit floating point architecture. What does this mean? Well, how about a virtually distortion proof, unlimited amount of internal dynamic range! Pro Tools 10 also has Clip-Based volume automation. 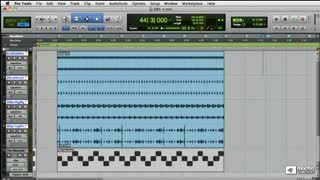 Check out Bill’s video on this awesome feature to see how to devolve and chop up some sweet beats. Pro Tools 10 also comes with some new instruments and FX which Bill unleashes to construct some nasty, sounding loops. 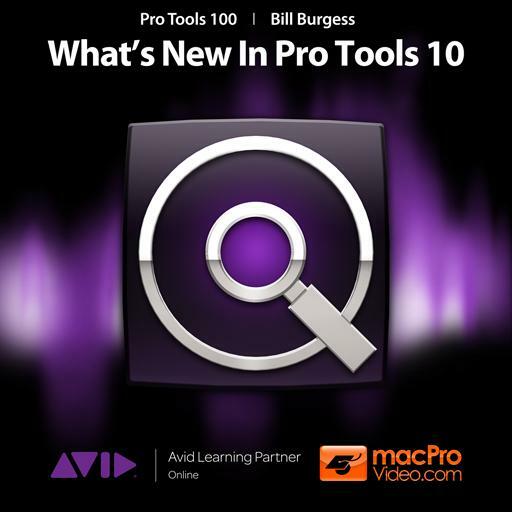 So whether you're just checking out What’s New or are looking to get your AVID Certification, you can start your Pro Tools 10 education right here at macProVideo.com—an AVID Learning Partner Online—with our complete Pro Tools 10 100-Series of tutorial-videos and learn everything there is to know about Pro Tools 10. 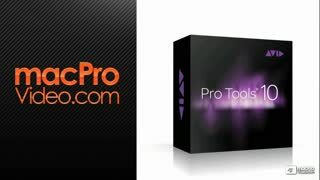 Check out all of macProVideo.com’s AVID Learning Partner Pro Tools 10 tutorials and our ever-expanding collection of advanced Pro Tools tutorials by Grammy Award-winning engineers, industry pros and AVID Certified Pro Tools instructors. Good Intro. I'm sure there are more new features to be mention, but with new versions of pro tools being released every 6 months I'm sure sometimes there's not much to say from one to the other. Very nice course that gives an overview of PT 10 and the new features. 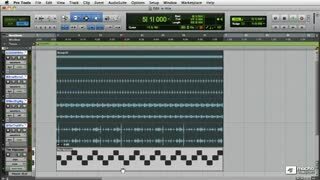 Good intro to new features in Pro Tools 10. Covers only a few topics though. 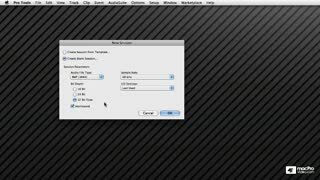 Love that HD native is available with Thunderbolt. This opens PT on a professional level to a whole new group of users. Many new and exciting features on PT 10 and this tutorial just hits on a few key points. Can't wait to see the upcoming tutorials on PT 10. Bill is always great to learn from! There's nothing worse than having a new version of Pro Tools and not knowing the difference from the last version. 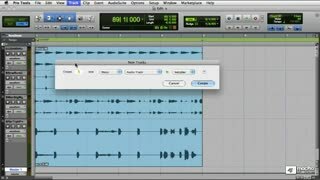 This is a great simple review of what has changed from Pro Tools 9, to help to take full advantage of 10!